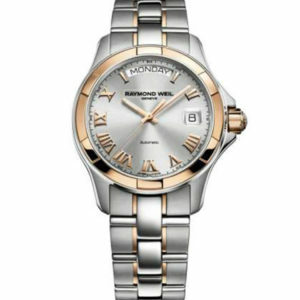 The clock offers an unusual tone, but the green details of the bracelet are matched with the color of dial and numbers. 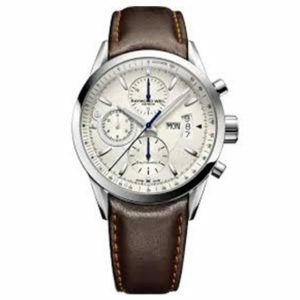 Clock and all details are carefully crafted and high-quality. 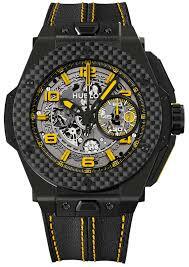 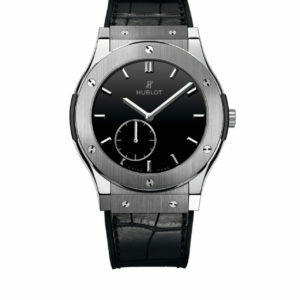 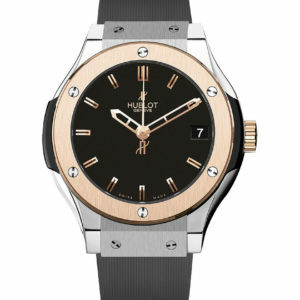 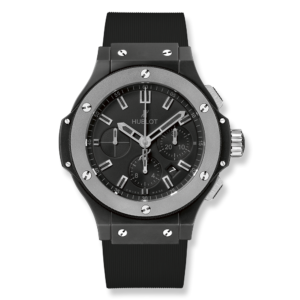 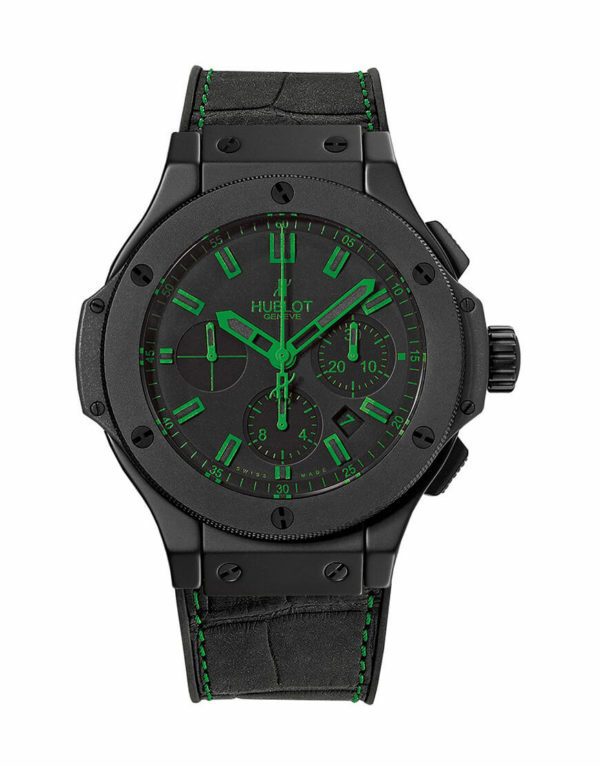 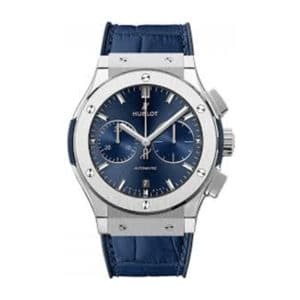 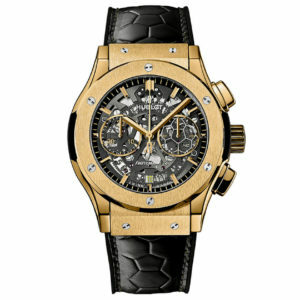 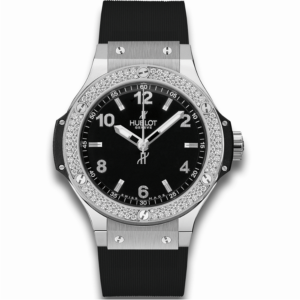 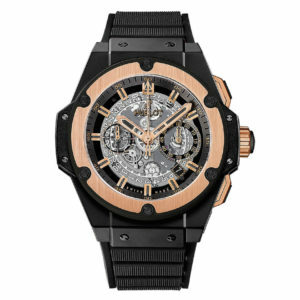 See more Hublot Watches at Edwards, Lowell Malta.